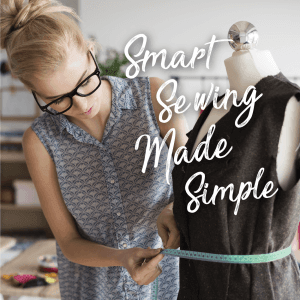 Smart sewing made simple. 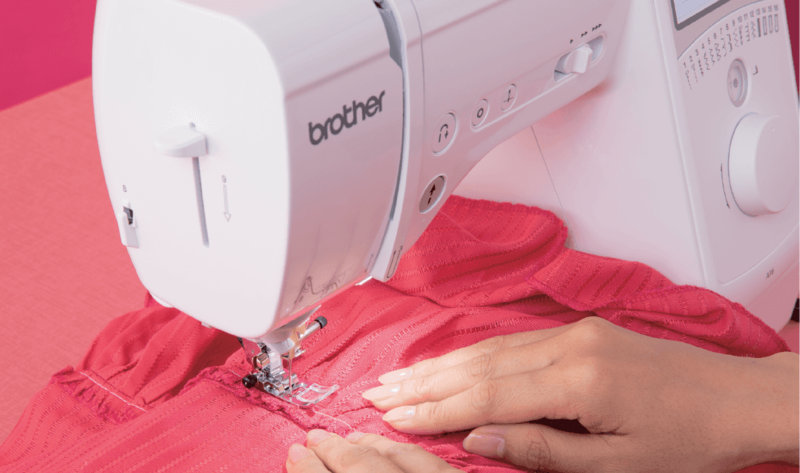 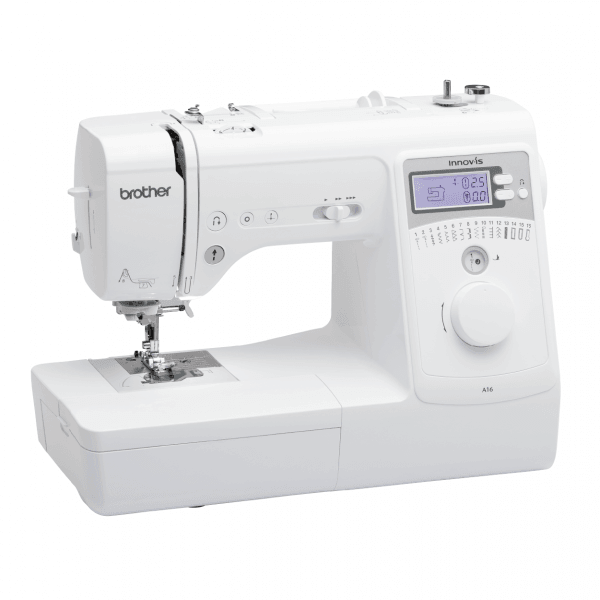 The Brother Innov-is A16 Computerised Sewing Machine is the embodiment of simplicity. 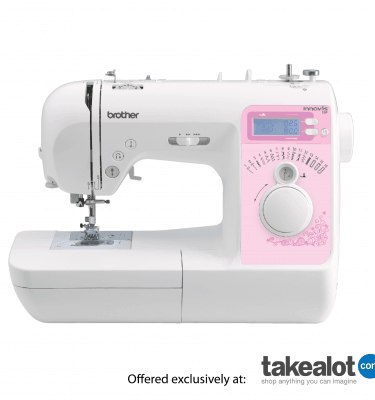 It is packed with big features and automatic settings to create an effortless sewing experience . 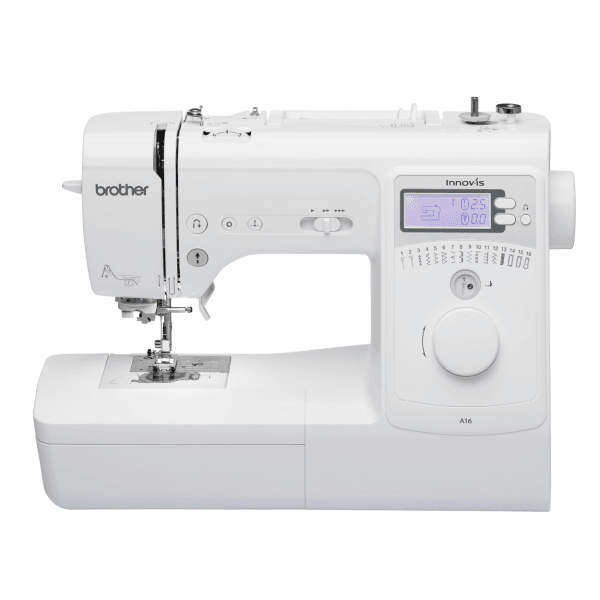 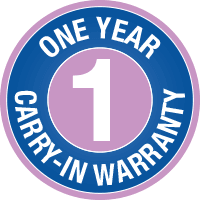 The Innov-is range machines are famous for their great stitch quality and sturdy build so take advantage of the 16 built-in stitches and 6.6cm LCD screen to create perfect designs. 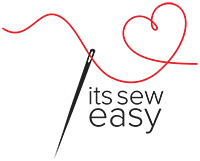 It’s Sew Easy with the new Innov-is A16 Computerised Sewing Machine. 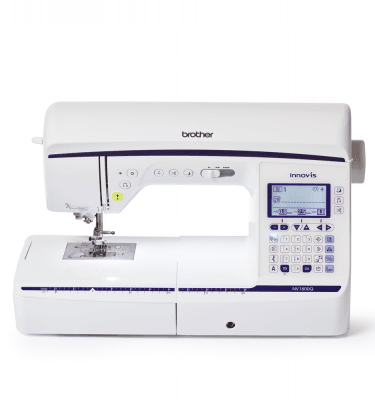 It is packed with big features and auto setting to make your sewing experience effortless and simple. Feel inspired to tackle projects you never thought were possible with the Innov-is A16 Computerised Sewing Machine’s great stitch quality and sturdy build. 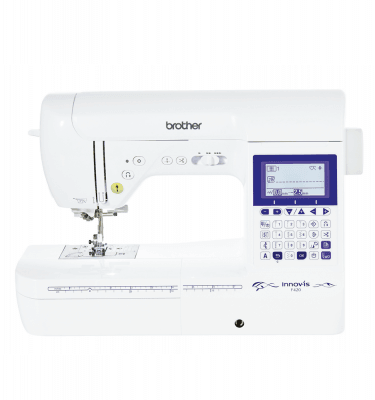 Brother offers a wide range of compatible consumables and accessories for our range of sewing and embroidery machines. These include product guides, bobbins, wide tables and a range of decorative and functional feet to achieve your sewing goals.